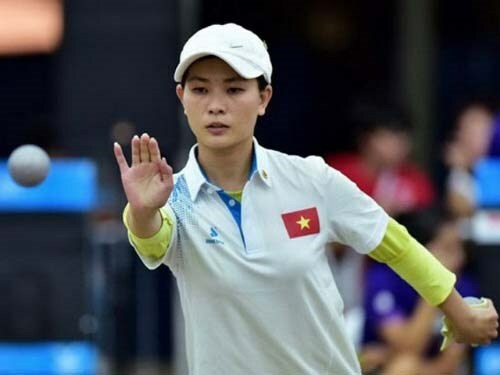 Kuala Lumpur (VNA) – Petanque player Nguyen Thi Thi won another gold medal for Vietnam at the ongoing 29th Southeast Asian (SEA) Games in Malaysia on August 22. Thi defeated her rival from Thailand 13-12 in the women’s single event. Vietnam has so far added five gold medals to its tally on August 22. The country sent more than 470 athletes to the SEA Games 29 in Malaysia from August 19-30. They are scheduled to complete in 32 out of 38 sports with more than 6,000 rivals from 10 other countries in the region.